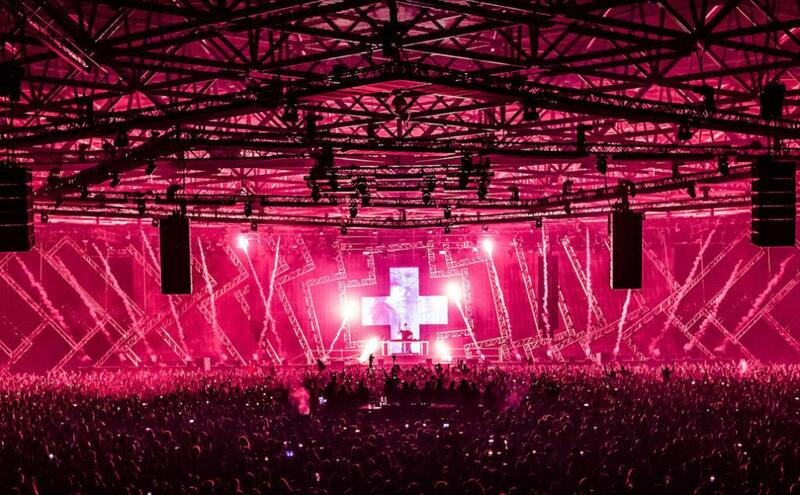 Number #1 DJ in the world according to DJ Mag Top 100, Martin Garrix, is ready to deploy a brand new EP which will be out the exact day of his performance at Amsterdam RAI for ADE 2018. It’s called BYLAW EP and it’s composed by five tracks that have seen the light today, the 19th of October on STMPD Records, Garrix own imprint. 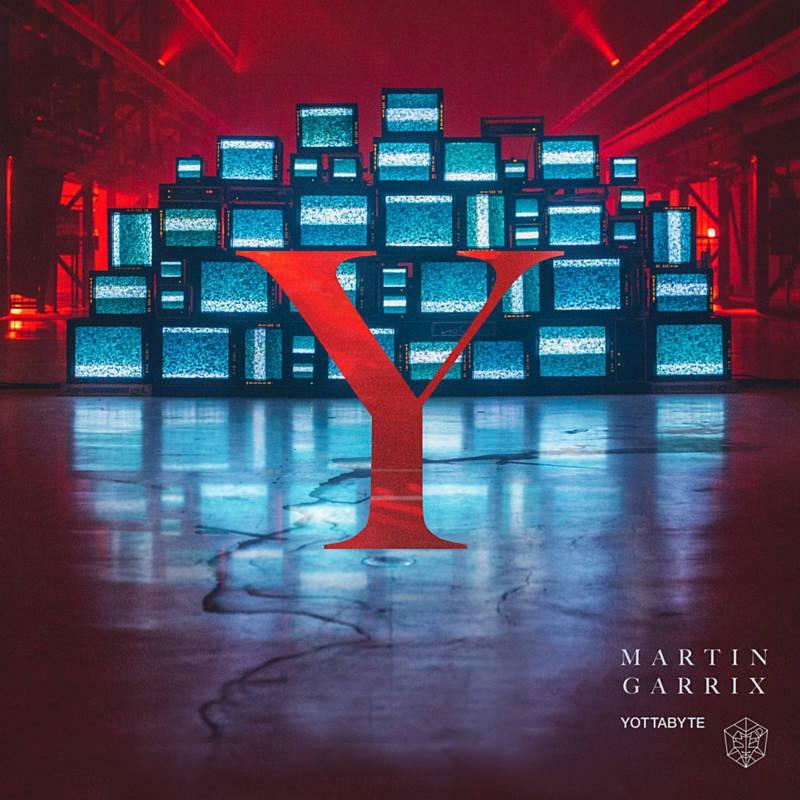 The news about a new five-track EP was already in the air, thanks also of a new video posted by Martin himself showing his X logo been broken in five squares. 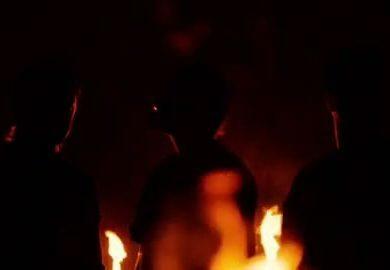 Now, the speculations have become reality with the publication of titles, covers and released date. 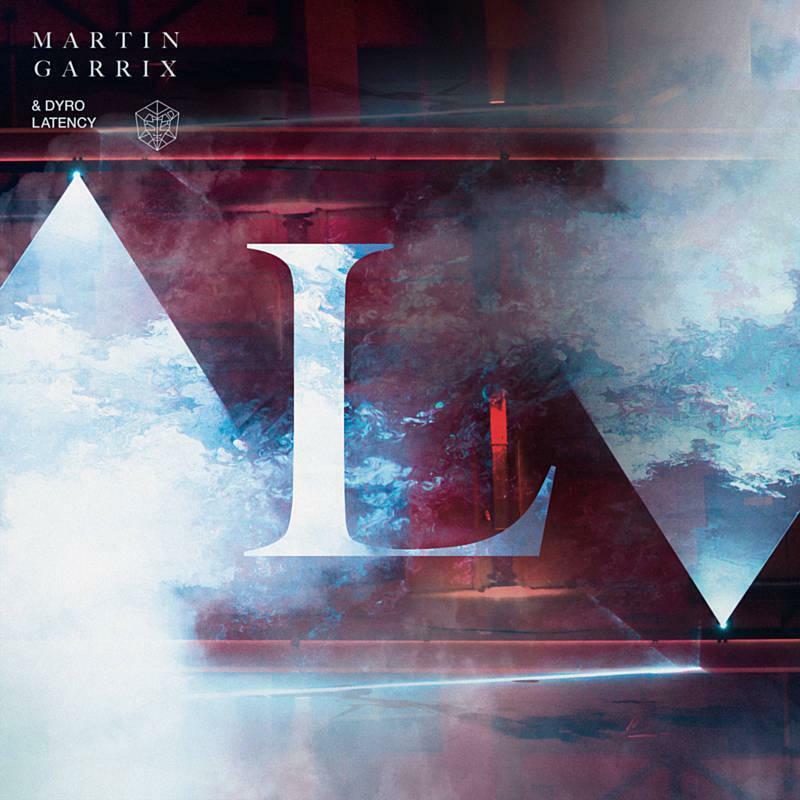 Originally the EP was renamed by the fans ‘Plus’ because the URL of Martin Garrix’s site but now, on the date of the release, the official name has been unveiled. 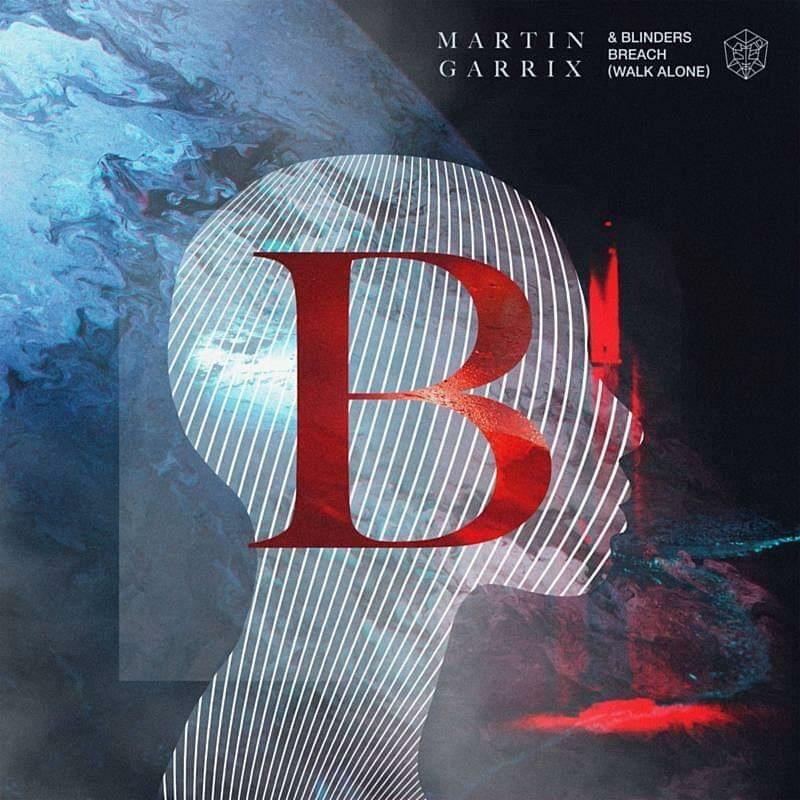 Composed of five records, the EP features two Martin Garrix single and three collaboration. Starting with ‘Yottabyte’, the record kicks off with his “clock-melody” signature sound that we’re used to hear on a lot of his production. 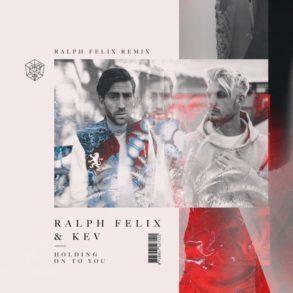 It injects also some sort of nostalgic vibes that drop directly in a pure Martin Garrix energetic drop. 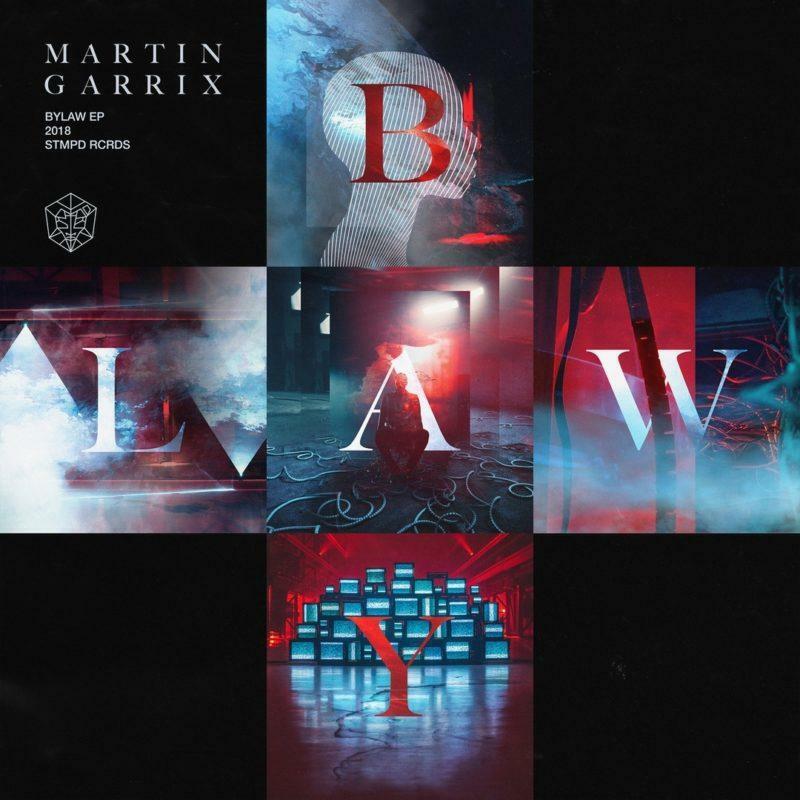 Martin Garrix unveils brand new BYLAW EP on his own imprint STMPD ahead of ADE performance at RAI Amsterdam. 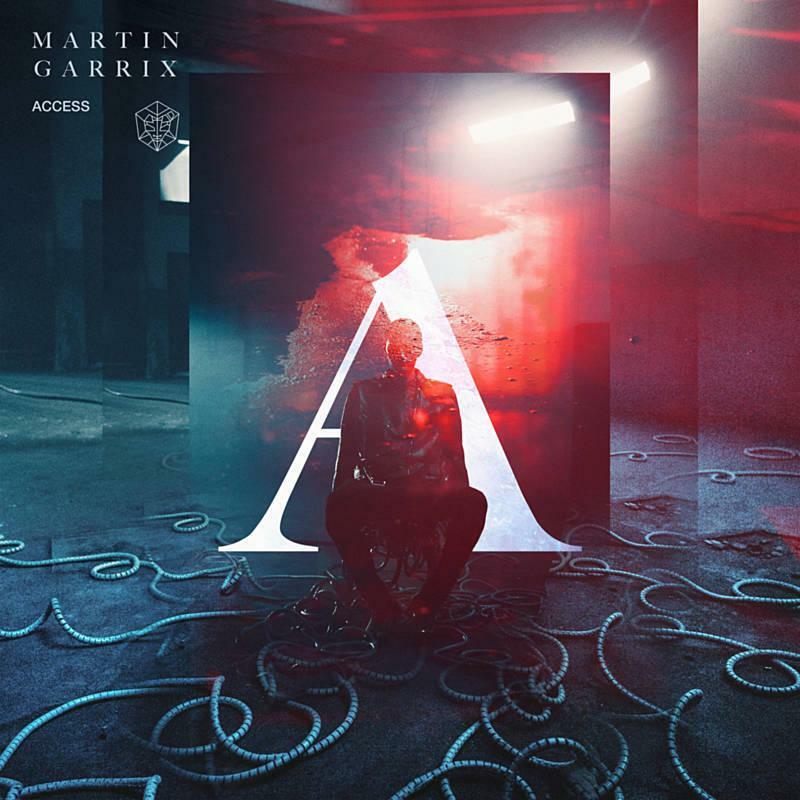 ‘Acces’ is the other Martin Garrix solo record contained in the EP and it features uplifting and progressive melodies that jump into a festival and euphoric drop. The breakdown opens up with a fast and nostalgic rumbling bassline that rapidly turn into an explosion of sounds into the drop. Moving on with the first collaboration, it’s called ‘Breach (Walk Alone)’ and it’s together with Blinders. It’s the first track of the EP to be released and t has been dropped Monday the 15th of October. We can definitely hear his unique sound on the drop with wide synths that surround you in an euphoric dance. 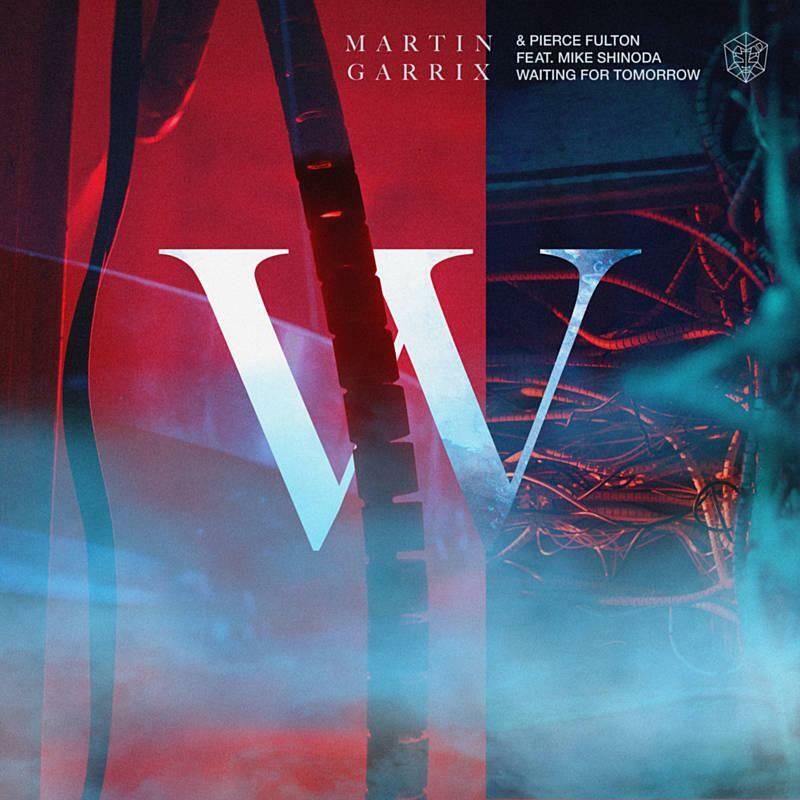 The BYLAW EP welcomes also Pierce Fulton and Mike Shinoda with their collaboration ‘Waiting For Tomorrow’ with Martin. The amazing vocal, sung by Mike Shinoda (member of Linkin Park) perfectly fits the mood of the track creating what will surely become a festival banger as well as a radio hit. This one is for sure one of the most waited records of Martin Garrix. Played for the first time back at Ultra Miami 2016, ‘Waiting For Tomorrow’ has become an iconic record in Martin’s performances. Last but not least the BYLAW EP features Martin Garrix and Dyro monster collaboration ‘Latency’. If Dyro is not new to STMPD, thanks to his single ‘Bring It Down’, this collaboration it’s a welcome surprise. The hard Dyro signature style has been perfectly mixed with the more melodic sound of Martin creating a fantastic new record. You can clearly hear Dyro’s influences in the drop with the metallic sounds and heavy kicks and the percussive rhythm. Martin Garrix BYLAW EP is set to be released today (Friday the 19th) but, according to some sources, he will, he has published a track per day starting Monday 15th until Friday, when the full EP has been completely released, which is also the same day of his massive performance at Amsterdam RAI during Amsterdam Dance Event. You can hear the full Martin Garrix BYLAW EP below or the single records inside the article.